We take our jobs seriously here, especially when it comes to giving our readers the best and most accurate information. We want to make sure that we can be trusted to bring our readers the best articles, and more – so we’re implementing a new ethics policy in light of recent issues in the industry. Geeks Life Luxembourgs Ethics Policies are applied to all writers, and will be enforced in all cases in order to maintain journalistic integrity. Approved staff members are permitted to request and receive software and hardware on behalf of Geeks Life Luxembourgs for the purpose of previewing, reviewing, or publishing other editorial content. All returnable software and hardware will be returned to the provider once the article/video related to the item(s) is completed, or it will used in a contest or giveaway. Note: Some received items are either un-returnable or non-transferable. An example of this would be a review code given to press only, which may stay permanently with a staff member or on the associated Geeks Life Luxembourgs account (e.g. Steam). Approved staff members may also request game-related merchandise, solely for the purpose of a contest or giveaway – never for their own personal ownership. Note: Reviews will always have some small factor of opinion depending on the person, but we make sure to assign certain game genres to writers who actually play those particular genres, in order to get the most impartial reviews as well as correct criticism. Geeks Life Luxembourg does not accept monetary compensation for reviews, and such requests will be denied. If a developer requests Geeks Life Luxembourg reviews their game or product, then all that is required is a code or copy of said game in order to review it. Articles written by Geeks Life Luxembourgs staff are the work of the particular authors, and are not allowed to be swayed by money, merchandise, or threats. Any articles seen as a conflict of interest will be subject to the Policy on Conflicts of Interest. Staff members may not accept travel, accommodations, or gifts of any nature from a company, representative, or associate that may have an interest in the content produced by Geeks Life Luxembourg no matter of the value. Geeks Life Luxembourg does not accept travel or hotel accommodations for its staff from companies hosting an event that requires transportation and accommodation. Any deviation from this policy will be made public. 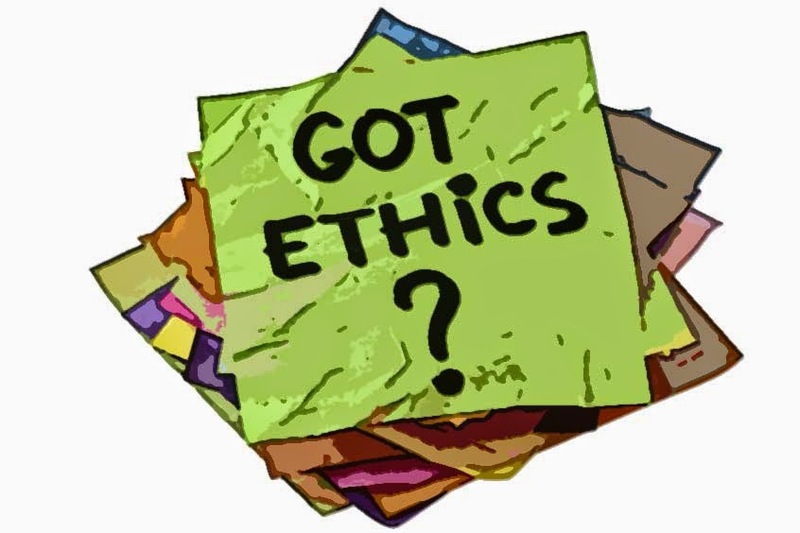 Staff members must disclose publicly certain conflicts of interest that may affect the objectivity of a preview, review, or editorial content. Both personal and professional relationships must be disclosed to Geeks Life Luxembourg before a preview, review, or editorial is written to determine whether the staff member should continue creating the content. When it is deemed that the conflict is minor, the staff member may continue as long as they publicly disclose the relationship. Geeks Life Luxembourg will never knowingly publish material where a discussion of conflict has occurred, without publicly disclosing the nature of the conflict along with the material – even if that conflict is deemed insubstantial. When a conflict is deemed significant, another staff member will be assigned to the project. If a case arises where a staff member did not disclose a conflict of interest to the Geeks Life Luxembourgs staff and Geeks Life Luxembourg publishes the material, the published material will be either amended (to disclose the conflict of interest) or removed altogether (if that conflict is deemed significant). Any staff member who fails to disclose a conflict will be reprimanded accordingly. Staff members are encouraged to be active members of the video game industry, whether that be through public appearances in person, on another website, on a YouTube channel, or anything else of that nature on behalf of Geeks Life Luxembourg. They may serve that role as a personality, judge, panelist, or anything else of that nature. Staff members are expected to be knowledgeable of a vast array of video game topics and issues to the point that they are capable of creating convincing views and opinions. Staff members are permitted to participate in video game competitions held by a company, representative, or associate that may have an interest in the content produced by Geeks Life Luxembourg. Participation in such competitions can lead to certain conflicts of interests, which would then become subject to our Policy on Conflicts of Interest. Any prizes received would be subject to the Policy on Reviewing Assets and Promotional Materials. Staff members are permitted to participate in sites such as Patreon and other patronage sites, however that patronage must be disclosed to at least Geeks Life Luxembourg. Public disclosure will be left to the staff member’s discretion. Geeks Life Luxembourg will regard any such patronage as a direct conflict of interest, meaning the staff member will be unable to publish any preview, review, or editorial relating to that member’s patron, whether that be about the patron personally or the product/service. Staff are permitted to donate to Kickstarter and other related sites, as in most cases backing a project on Kickstarter is akin to pre-ordering a game. Staff must disclose their involvement (the level of backer) to Geeks Life Luxembourg if they wish to preview, review, or write an editorial about it. Judgments on the disclosure will fall under the Policy on Conflicts of Interest. Any staff member who fails to disclose such information will be reprimanded accordingly. Geeks Life Luxembourg and its staff consult hundreds of sources when gathering information for both news and editorial content. When available, the content will contain a direct link to the source(s) from which it is referencing. If you feel we have not properly credited you or your outlet, please refer to our Contact us page so the issue can be sorted out. If Geeks Life Luxembourg uses ads served by third-party companies (i.e. AdSense, BuySellAds, etc) which are subject to our review. Ads which do not fit Geeks Life Luxembourg interests (i.e. fake downloads, etc) will be removed. In the case that advertising is set up in a first party nature, said advertising will not be allowed to affect content on the website.